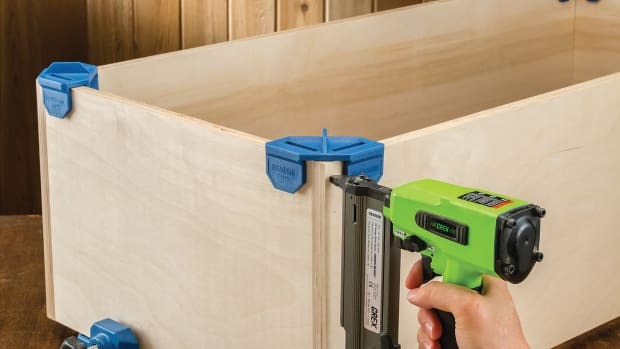 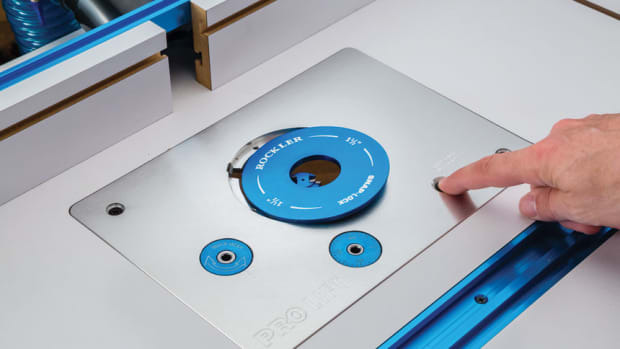 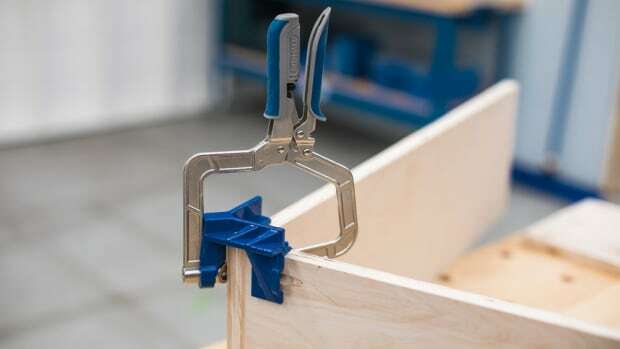 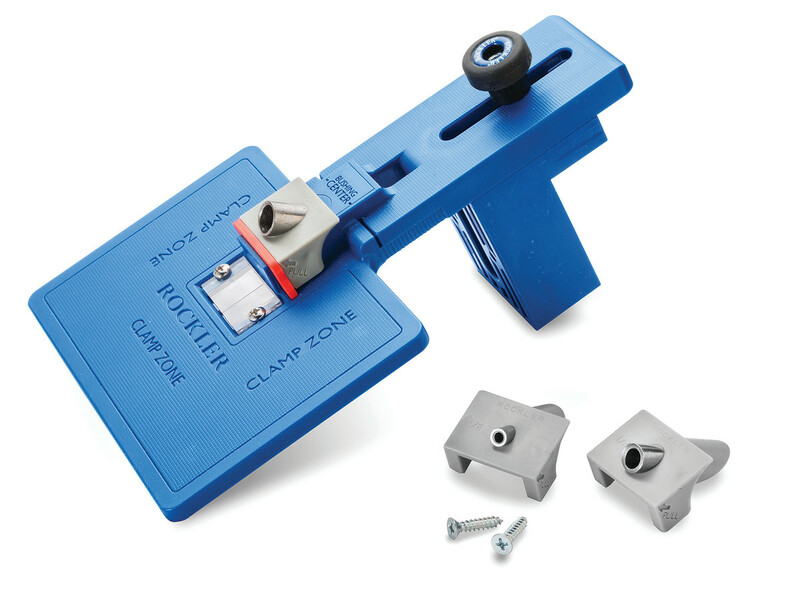 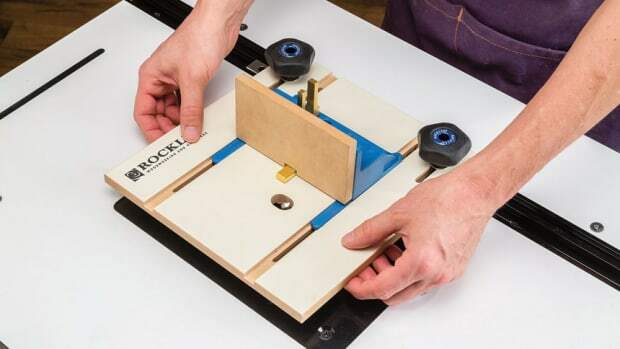 The Rockler Corner Key Doweling Jig clamps to the corner of a box and guides an extended-length bit through the joint at a perfect 45-degree angle to the sides. 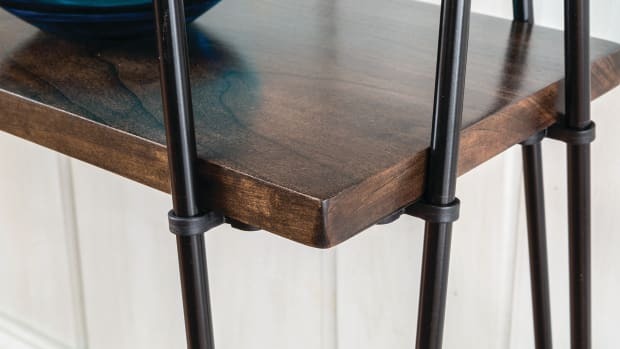 The resulting holes allow users to add visual interest with contrasting wooden dowels, non-ferrous metal rods, tubes or even leather cord, according to the company. 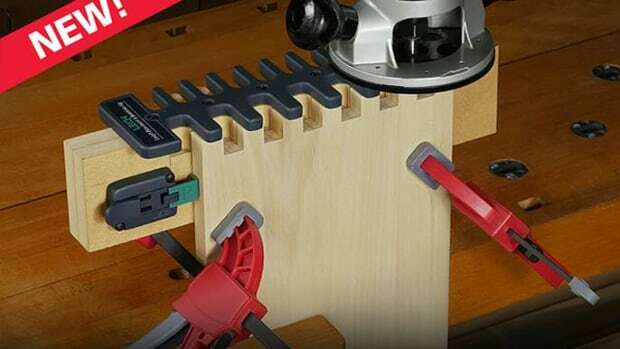 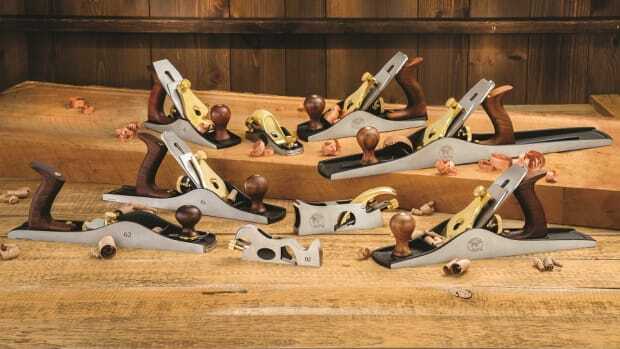 Rockler Woodworking & Hardware has added seven new Bench Dog hand planes and a range of accessories in an expansion of its selection of traditional woodworking tools. 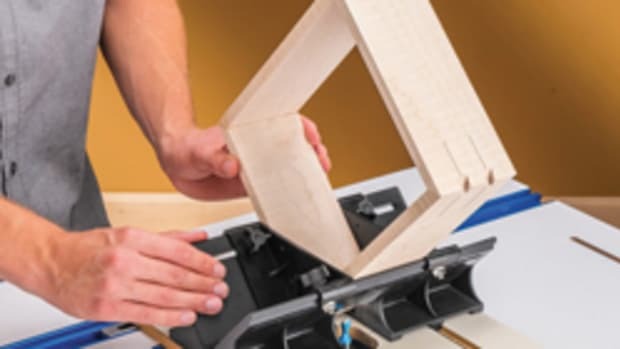 Leigh Industries introduces the Box Joint & Beehive jig, model B975 for making 1/2” and 3/4” box joints on boards up to 13/16” thick, and from 1-7/16” to 17-13/16” wide.